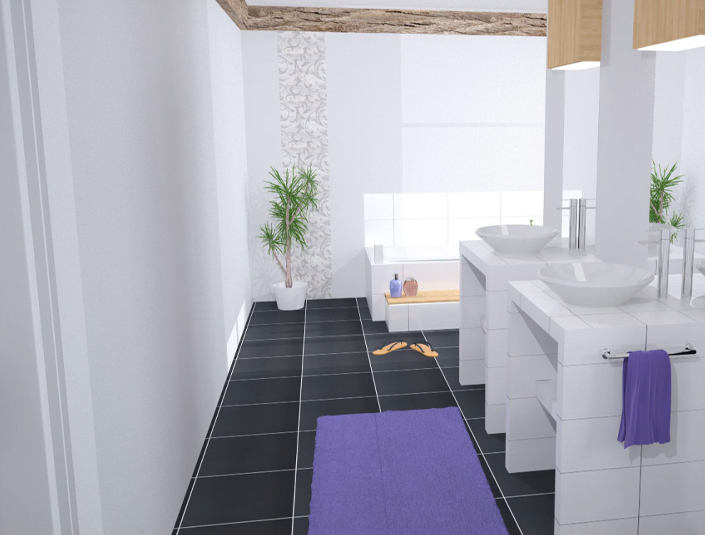 Bathroom design Wall and floor cladding The solution for smooth walls and even floors. 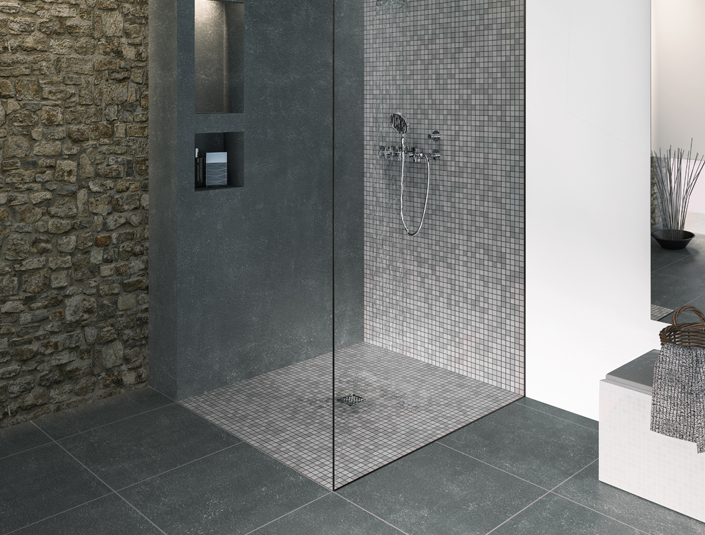 Bathroom design Floor-level showers JACKOBOARD®: The beauty of barrier-free shower elements. 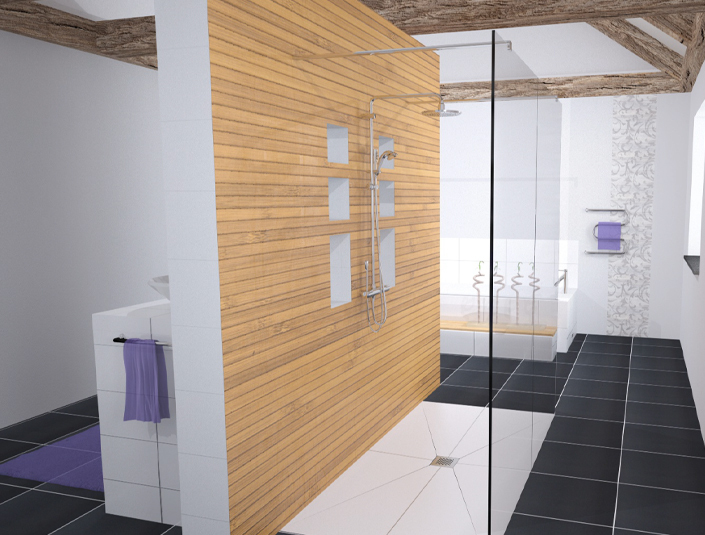 Bathroom design Niche-shelf-partition walls JACKOBOARD®: Attractive shelves, matching partition walls and shower stalls. Bathroom design Seating The art of customized furnishings made easy. Bathroom design Washstands Suitable furnishing elements for every bathroom. 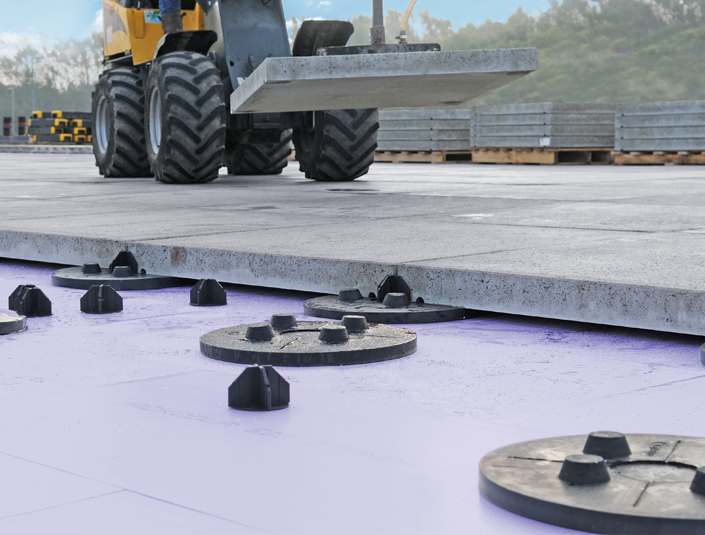 Roofing Solutions Inverted roof in general The thermal insulation for gravelled, greened, walkable and vehicle-accessible flat roofs. Roofing Solutions Gravelled inverted roof JACKODUR®: Durable insulation for functional flat roofs. Roofing Solutions Green inverted roof JACKODUR: Sustainable insulated flat roof as the basis for a healthy urban climate. Roofing Solutions Vehicle-accessible inverted roof JACKODUR inverted roof: The rooftop parking solution. Roofing Solutions Duo/Plus roof Sustainable roof renovation for existing construction. Roofing Solutions Over-rafter insulation Reliable thermal bridge-free insulation in the pitched roof. Building below ground level Perimeter insulation of basement retaining wall Energy-efficient insulation for soil-contact structural elements. Building above ground level Top-storey ceiling insulation Efficient renovation project insulation solution. 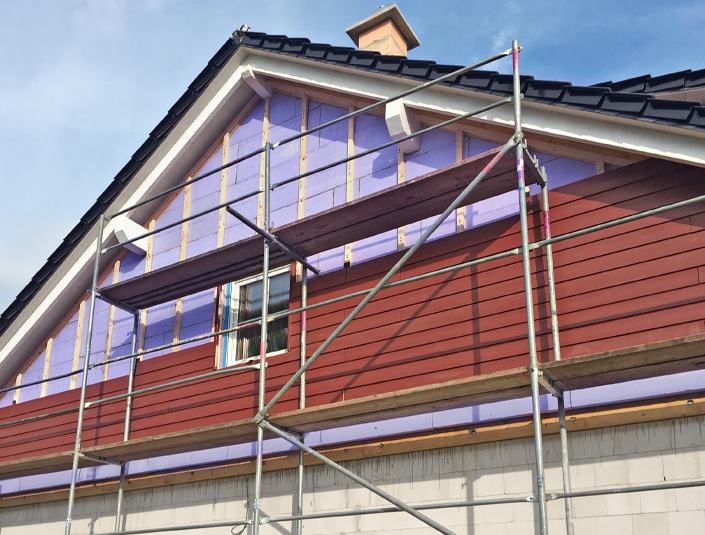 Building above ground level Exterior insulation behind panelling Thermal insulation with XPS insulation boards. Building above ground level Core insulation Reliable insulation under severe weathering conditions. Building above ground level Window reveal Thermal bridge-free insulation of window reveals with XPS. Building above ground level Plinth insulation under plaster Optimal thermal and moisture protection in the perimeter area. Building above ground level Thermal bridge insulation Save heating costs sustainably with JACKODUR®. Building above ground level Insulation under screed The right choice for industrial screed insulation. Industrial Applications Motorhomes In the construction of recreational vehicles and camping cars, tolerances, stability and weight are crucial factors. Industrial Applications Special-purpose vehicles Individual solutions with JACKODUR® XPS for even the smallest production runs.